Earn up to $0.88 with G2Play Affiliate Program! Learn more! Requires the base game The Sims 3 on EA Origin in order to play. Widen your Sim’s horizons with a bunch of terrific new career opportunities. 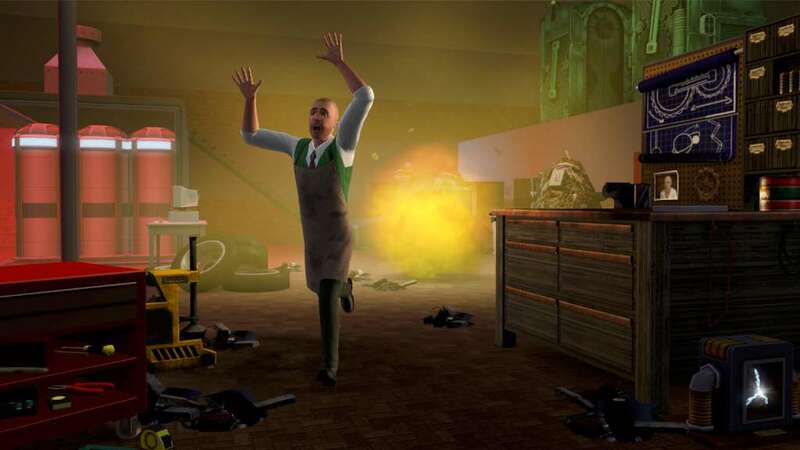 With Sims 3: Ambitions, you will decide if your Sim will be the town hero or cause mischief among its neighbors. 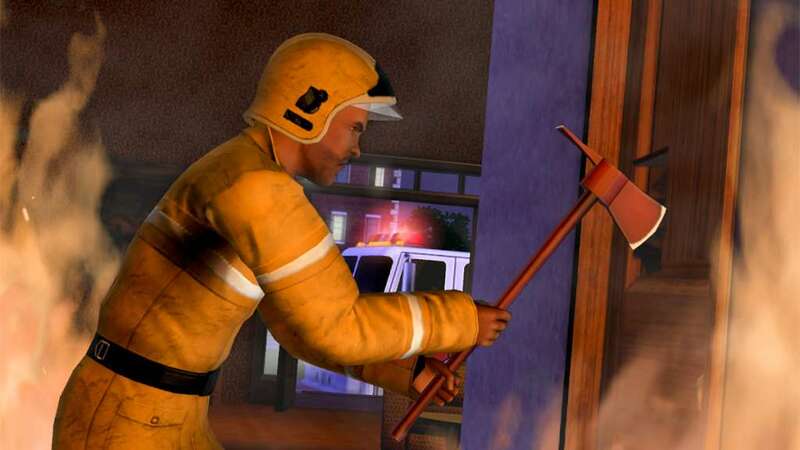 Will your Sim be a brave firefighter, a prominent architect who will completely transform the city, or a marginal tattoo artist? 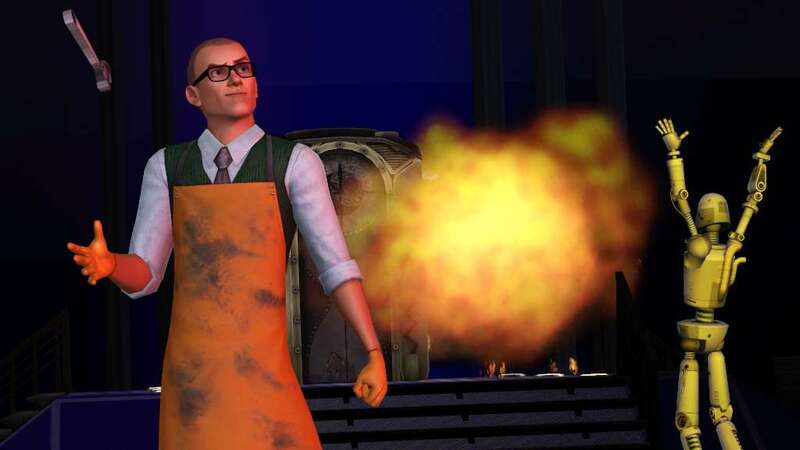 Will your Sim be a billionaire inventor specialized in high-tech or, on the contrary, will he be a mad and clumsy scientist, barely able to live his life? Its future only depends on your calls! 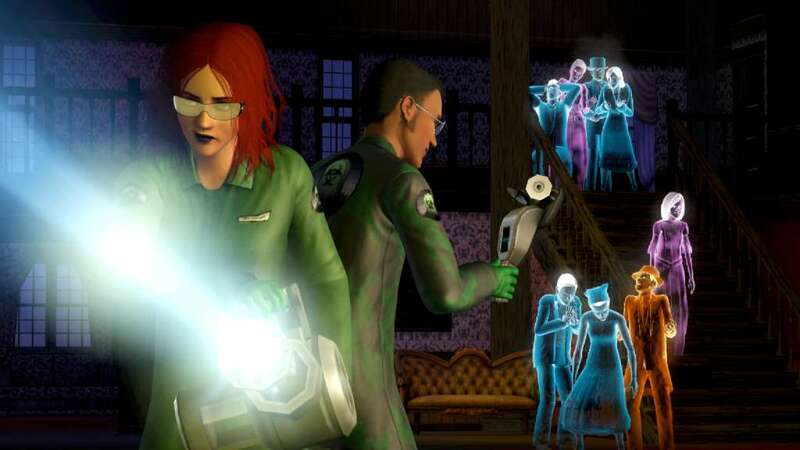 Be a hero or mess with the neighbors as a firefighter, private investigator, doctor, ghost hunter, and more. Choose how your Sim’s career progresses – will they work for good or evil, pursue creative endeavors, rise to success as a mogul, or shirk responsibility as a slacker? Enjoy all-new skills and activities. Master the arts of inventing, sculpting, and tattooing, and use your skills to earn Simoleons.